The core of the human body has many definitions. In regards to Physiotherapy, it can be described as having two layers in the abdomen, the deep layer and the superficial layer. There are many conditions/ injuries that require core re-strengthening, and muscle re-balancing. Low Back and Pelvis Injuries almost always need core re-training, but so do injuries such ankle sprains, and knee ligament injuries. 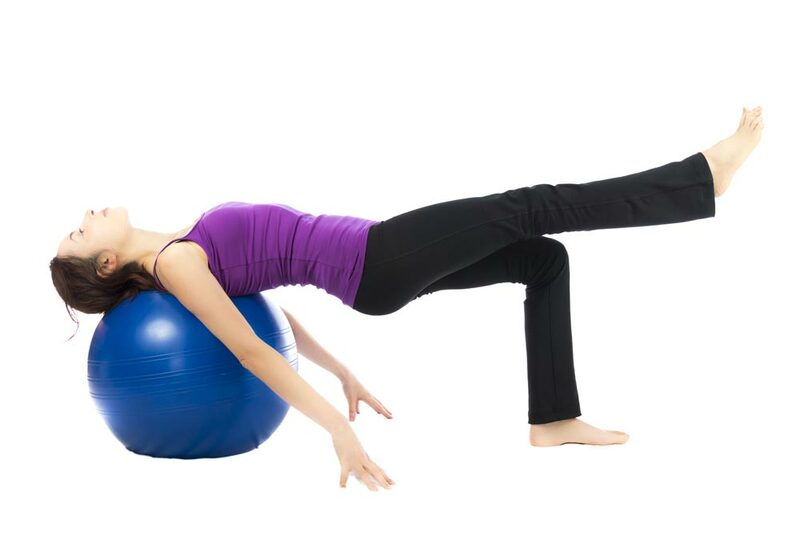 The core helps to stabilize all areas of the body, when functioning properly. This is why it is important to understand the function of the main muscles, and what they can do to help you achieve optimal balance and strength in your body.